This role would be perfect for someone starting out in coaching. 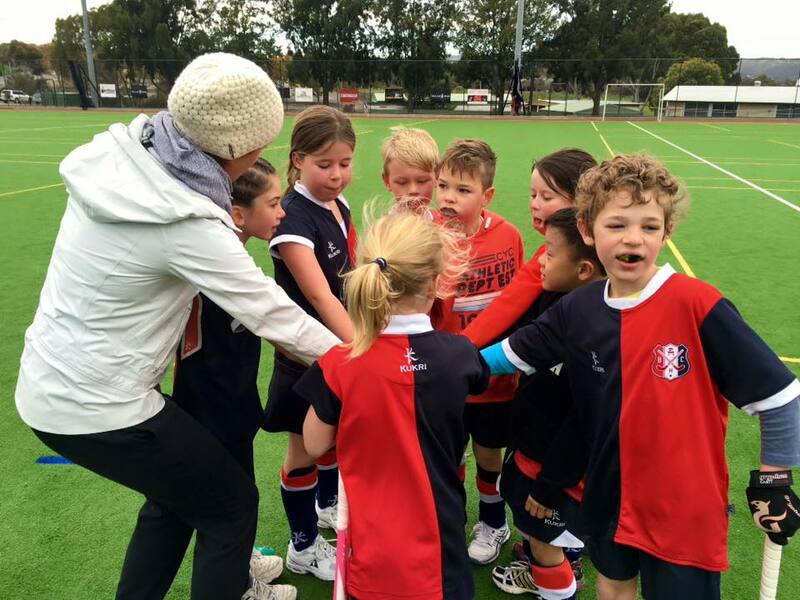 You will be working along side one of our dedicated and experienced Junior Coaches. You will also have the opportunity to coach by your self when Senior coach is away for work throughout the season. This role is in the process of being created. 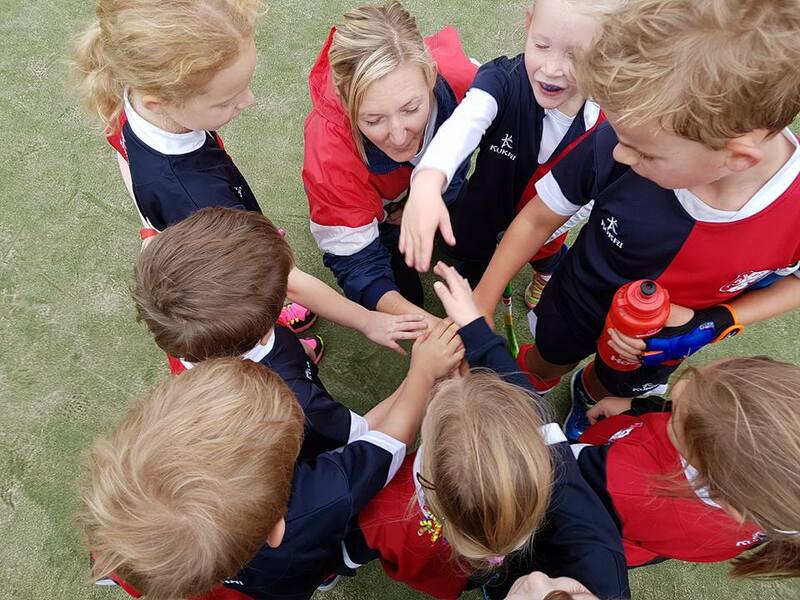 Team managers need to liaise between coaches and players where required and to offer any support or assistance that may be required by the coach. 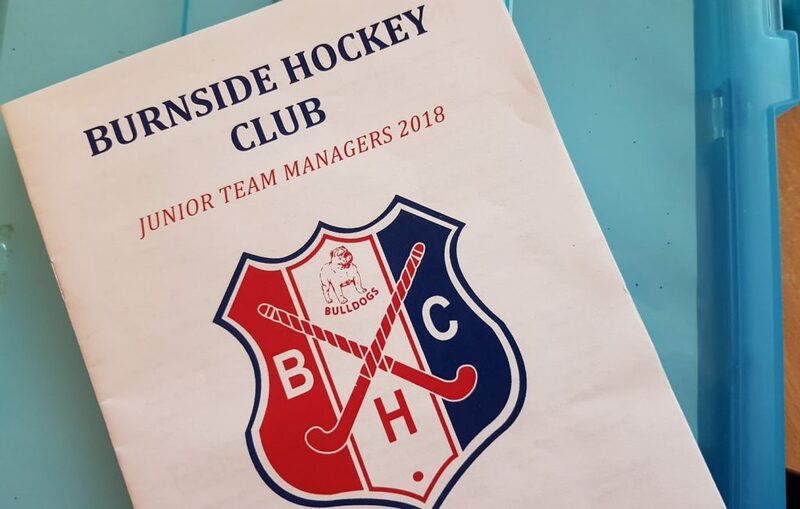 Team managers need to ensure that all club information is passed on to the coach. Be familiar with Team Stuff, the club website and facebook. Collect and deposit match fees – communicate with the finance officer. Encourage and assist parents with downloading and learning to use the Team Stuff App. Input the player duties, training and game times into the Team Stuff App. 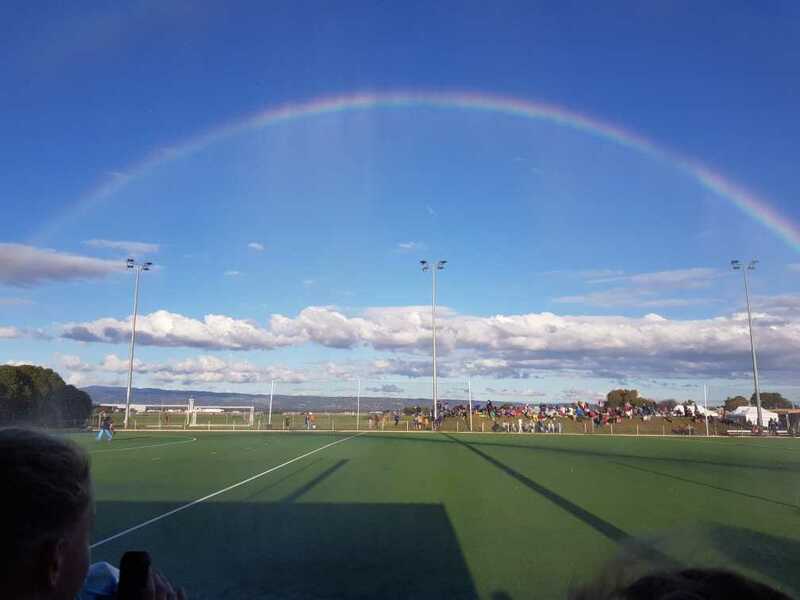 Be a point of contact/information with respect to training and game times and venues for both players and parents. Represent BHC with passion and pride. Maintain the first aid kit and ensure ice packs or fresh ice is always available at ALL trainings and matches – Ice is not readily available at PAC and Forestville. Ensure that enough players have confirmed they are available for the game using the Team Stuff App. The coach will also have access to this information. 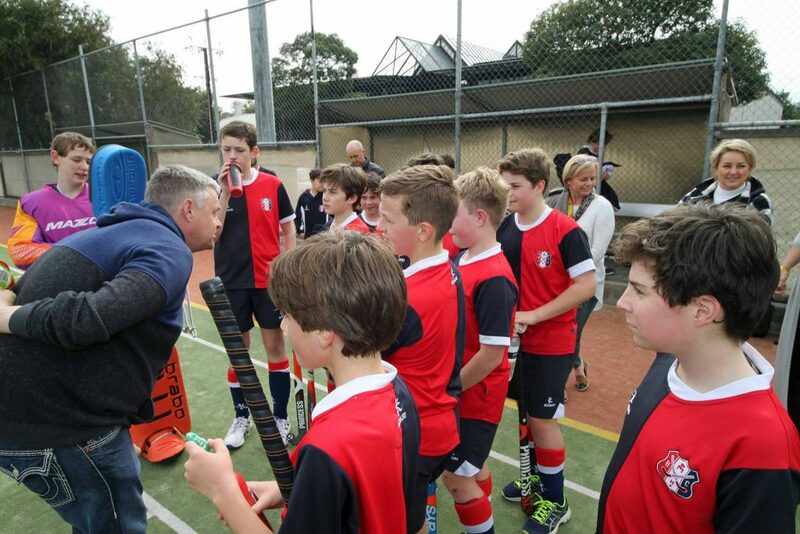 Should you need an extra player please liaise with your age level Junior Coordinator. Have first aid kit and ice packs available at every training and every game. Write up match card which is shared with the opposition. Record goal scorers, halftime and fulltime scores. Hand to umpires to sign.